Rasmus Flindt Pedersen gave the welcoming lecture for around 50 photojournalist students at DMJX today. 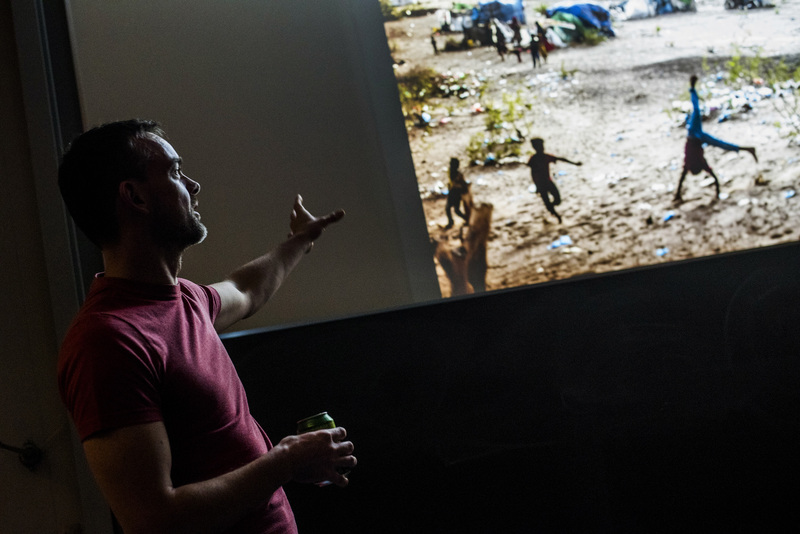 Rasmus, who graduated from DMJX in 2011, shared three of his major projects: the refugee challenges in Europe, stories from Mosul in Iraq and finally his latest work from Yemen. During the lecture, Rasmus shared a lot of his experiences with the students. He told about how he works with fixers and translators. And he honestly shared how it feels to come back home to quiet Denmark after working in conflict areas.